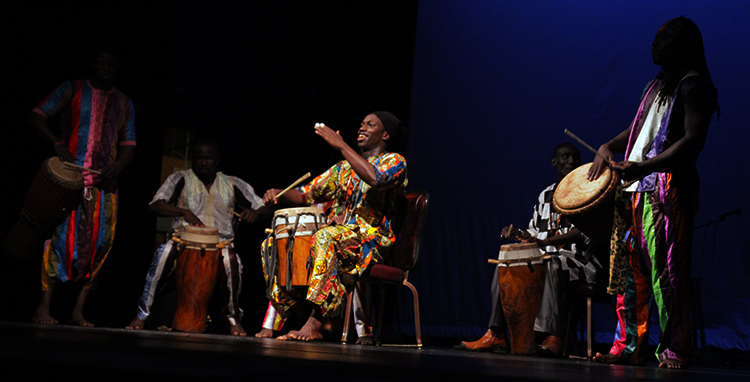 Khaley Adouna African Dance & Drum is a collective of performing artists based in the East San Francisco Bay Area. It was formed in 2006 to further promote cultural arts in the Bay Area by creating opportunities for independent artists to share their talents with the local community collectively. This includes performing for audiences and conducting dance and drum workshops, as well as supporting and promoting touring artists and their events while in the Bay Area. The artists of Khaley Adouna are accomplished men and women of all shapes, sizes, and ages bringing a diverse range of skill to the stage and community. 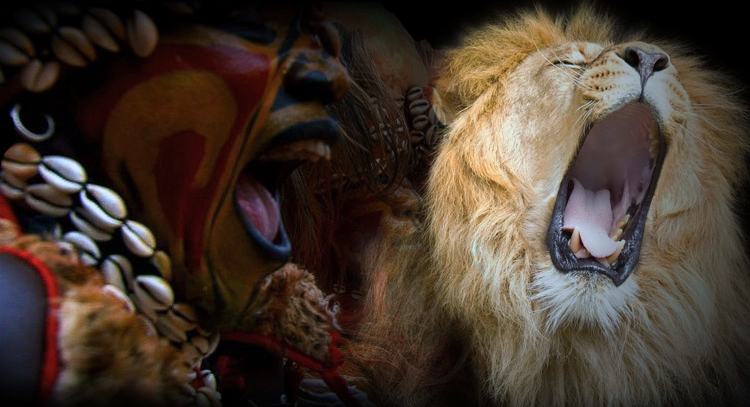 In 2013, Khaley Adouna received a grant from ACTA’s Living Cultures Grants Program to support the creation and performance of the story of the false lion or “SIMB,” a traditional Senegalese tale. 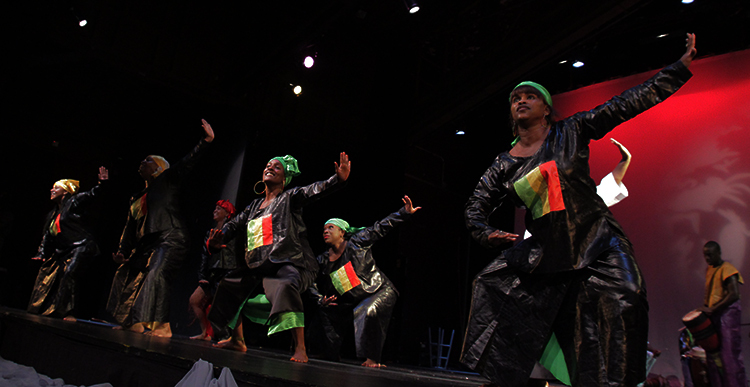 A collective of master Senegalese dance artists led by Aziz Faye worked with the talent in Oakland’s vibrant West African cultural arts community to mount this production in September. The emphasis was to highlight the role of men in this dance tradition.